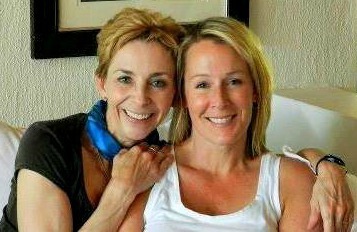 Clients work with me because they have outgrown their lives or feel stuck. Some have been through a life-changing event that leaves them feeling lost and unsure about what to do next. Others are tired of what they are doing and are seeking something meaningful. Coaching provides the necessary tools for the deliberate and mindful creation of your right life. Many coaching programs are goal and task oriented. If you are looking for a cheerleader, I’m not the coach for you. I’m also not going to tell you what to do. Instead we will look at the thoughts and emotions that are holding you back so you can determine the best direction for your life and access your own internal motivation. 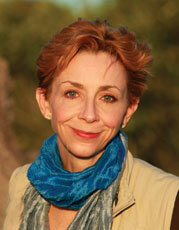 I received my coach certification and master coach certification from the highly selective Martha Beck Institute. The founder, Dr. Martha Beck, has developed a robust curriculum based in neuroscience, transformational learning and behavioral science. This method of coaching focuses on your brain and how you are using it. You can certainly white-knuckle your way through change, but there is a better way. Changing the way you make decisions is the most effective way to solve problems. We’ll use powerful coaching tools to shift your thinking and behavior—and ultimately your results. Once you become the leader of your life, you can accelerate change and sustain it long after our work ends. We all feel thirsty from time to time, but you don’t have to stay that way. You really can design your happiness. You just need to learn how. The title pretty much covers it. I love this book because Martha Beck is smart — three Harvard degrees smart — and yet she is still hilarious. 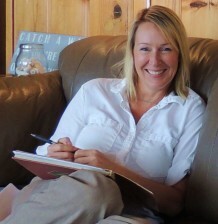 More importantly, she is sharing tools that can transform your life. I recommend this book to new clients so we can accelerate the coaching process. 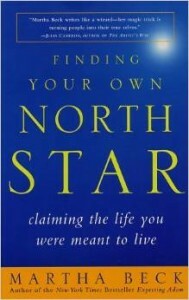 I consider this book to be a more advanced (and magical) version of Finding Your Own North Star. 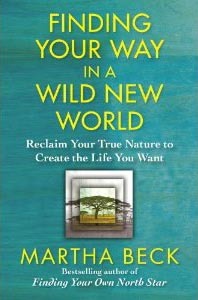 Martha Beck shares four tools for meaningful transformation: wordlessness, oneness, imagination and creation. It’s a practical guide to finding your way — with a shot of woo-woo. Life Design 101: What do you REALLY want to do with your life?